One Year Later … Do You Have a Plan? 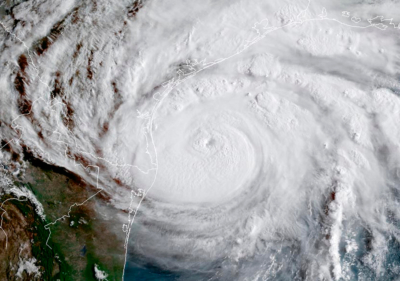 After Hurricane Harvey made landfall in Texas on Aug. 26, 2017, the SBA quickly ramped up its disaster operations to respond to the survivors’ long-term recovery needs. Two weeks later, Hurricane Irma slammed into Florida, while also impacting Georgia, South Carolina, Puerto Rico and the U.S. Virgin Islands. The SBA deployed more staff and resources to help those residents and businesses rebuild. On Sept. 20, the deadly Hurricane Maria wiped out Puerto Rico’s infrastructure and left widespread damage on the U.S. Virgin Islands.